A British teenager Aleem Iqbal, has been fined £35 for using a mobile phone while at wheels of his £300,000 Rolls Royce. 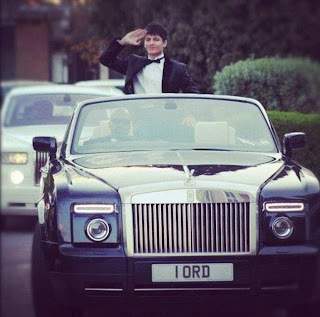 Calling himself 'Lord Aleem', he boasts online about his expensive motors and is famous for his expensive cars among his 'friends' on Facebook. Aleem Iqbal, whose father runs a luxury car hire business in the Midlands, calls himself 'Lord Aleem' on the internet, where he boasts of his extensive collection of supercars. 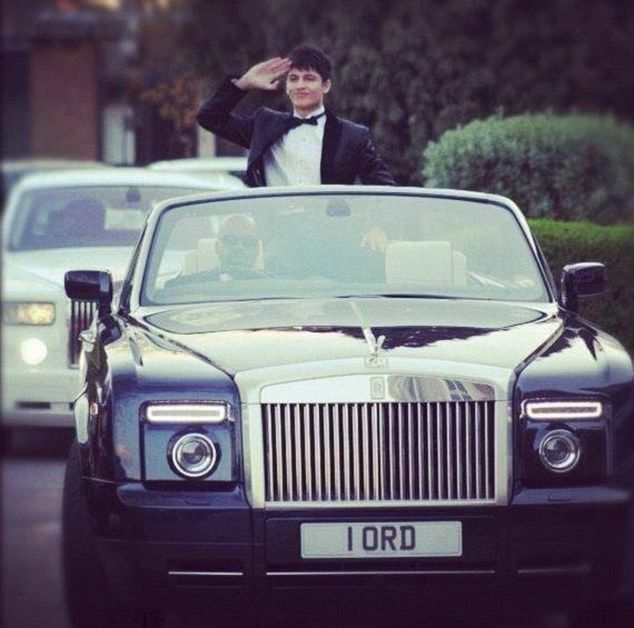 The 18-year-old was driving his own Rolls Royce - with the personalized number plate '1 ORD' - on the M42 when he was seen talking on his phone.